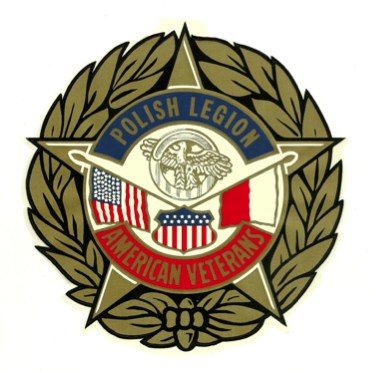 Thanks for your interest in all of the American Veterans of Polish descent living in Florida. You will be able to find contact info for all of the current Posts as well as current events scheduled. Browse away!